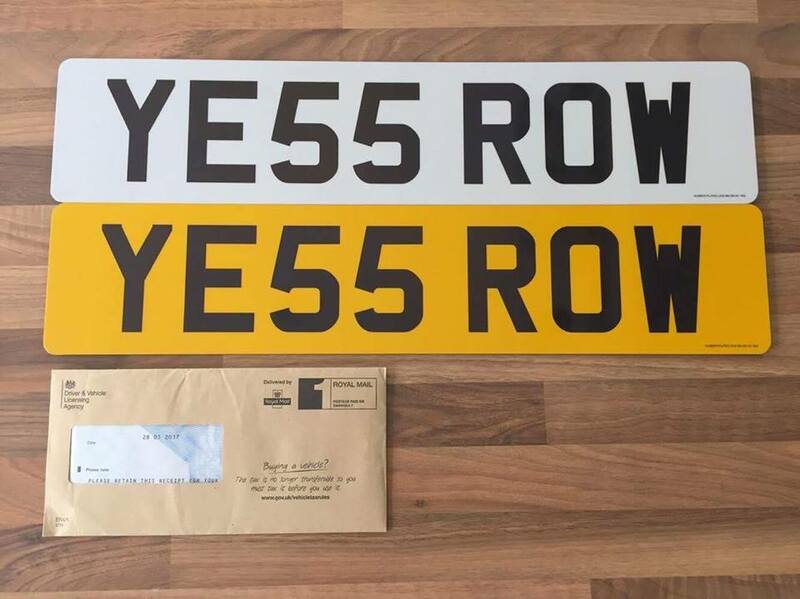 For sale is a YE55 ROW private registration; never registered and includes physical plates so can be immediately registered to a car for free. This is a fantastic opportunity to obtain a desirable reg at an unbelievably low price. Please get in touch via [email protected] or text 07929363573 if interested. Priced at just £499.